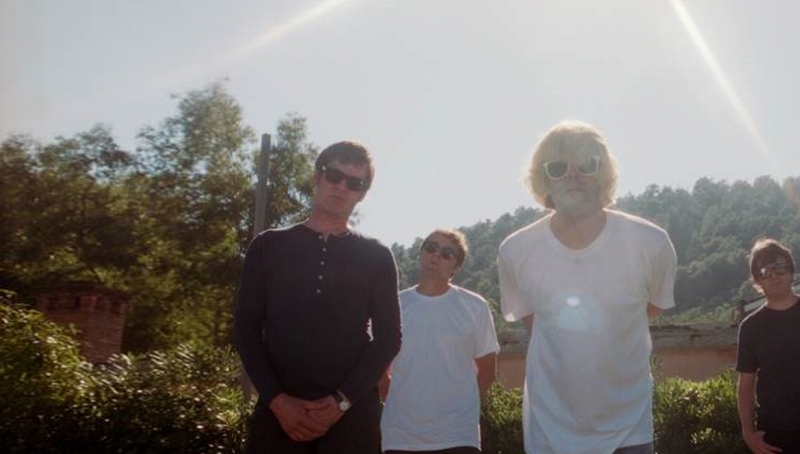 The Charlatans – Tim Burgess, Mark Collins, Martin Blunt and Tony Rogers – release their twelfth album, Modern Nature on 26 January 2015 and to coincide with the release will headline the Roundhouse on March 16. The result is Modern Nature. Featuring eleven new tracks, the album was produced by The Charlatans and Jim Spencer and mixed by Craig Silvey (Arcade Fire, Portishead). The album features a cacophony of contributors from their three temporary drummers – Pete Salisbury of The Verve, Stephen Morris of New Order and Gabriel Gurnsey of DFA’s avant-disco group Factory Floor, to Kate Bush’s backing singers Melanie Marshall and Sandra Marvin, strings by Sean O’ Hagan and brass courtesy of Dexys’ Big Jim Paterson. In Modern Nature, The Charlatans have achieved that rare feat of making a gigantic step forward without losing what made them so special in the first place. One the finest albums of their career.